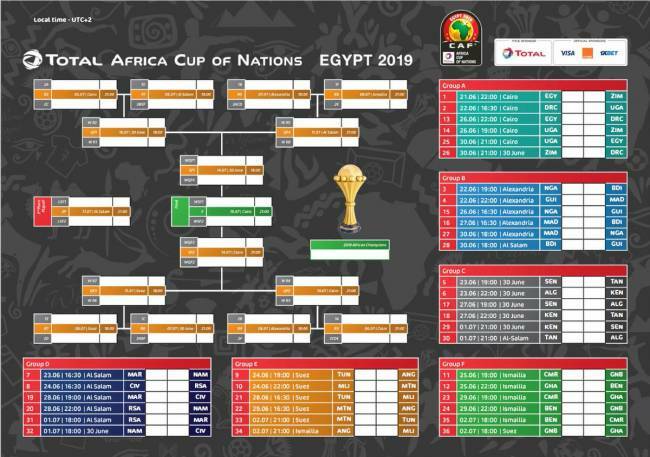 Egypt - Zimbabwe will be the opening match of this Total AFCON 2019. 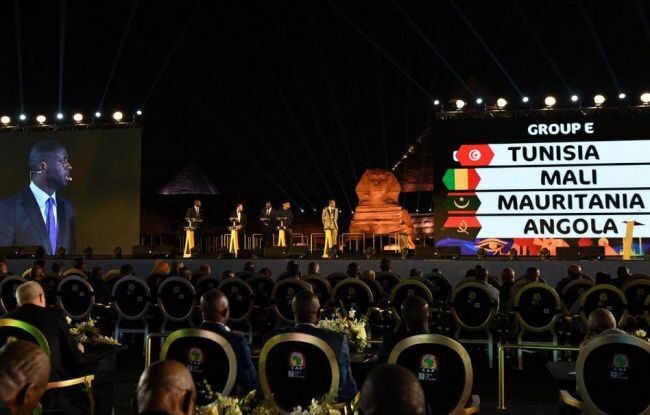 The draw has reached its verdict. 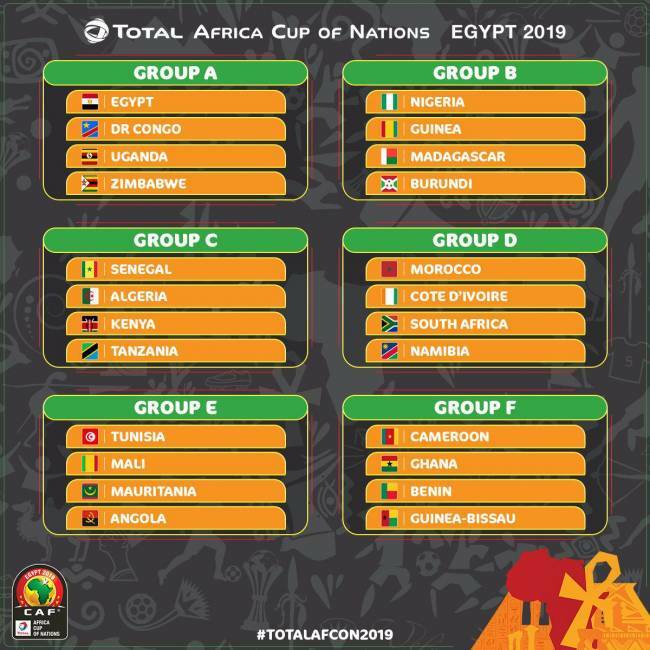 The Pharaohs, in Group A, will face the Leopards of the DRC, the Cranes of Uganda and the Warriors of Zimbabwe.